The Cockinese is a hybrid dog, also known as a designer dog. 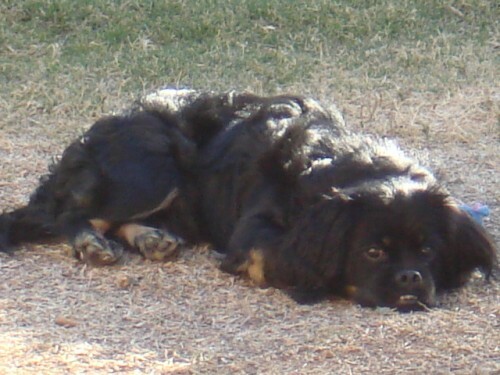 The Cockinese is a cross between the Cocker Spaniel and the Pekingese. 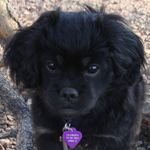 It is not always possible to determine the characteristics, temperament or traits of a mixed breed. 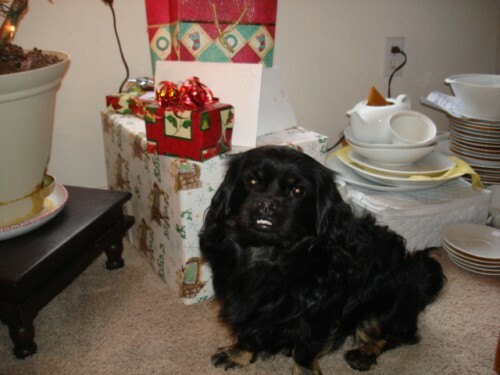 You will likely find the Cockinese has a combination of the characteristics found in both the Cocker Spaniel and the Pekingese. I have two of these dogs! They are the love to my life! One looks just like the pictures shown here, it is almost scary how they look alike. The other one is white and black and is just as cute! I dont know where i would be with out my babies! Im glad that others share my joy in these dogs! 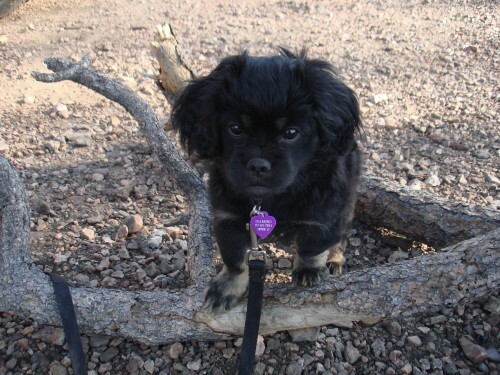 I am looking for a cocker spaniel Pekingese mix, I had one from when I was 1years old until 17. I don’t want to pay an arm and a leg. Any rescue ones available?